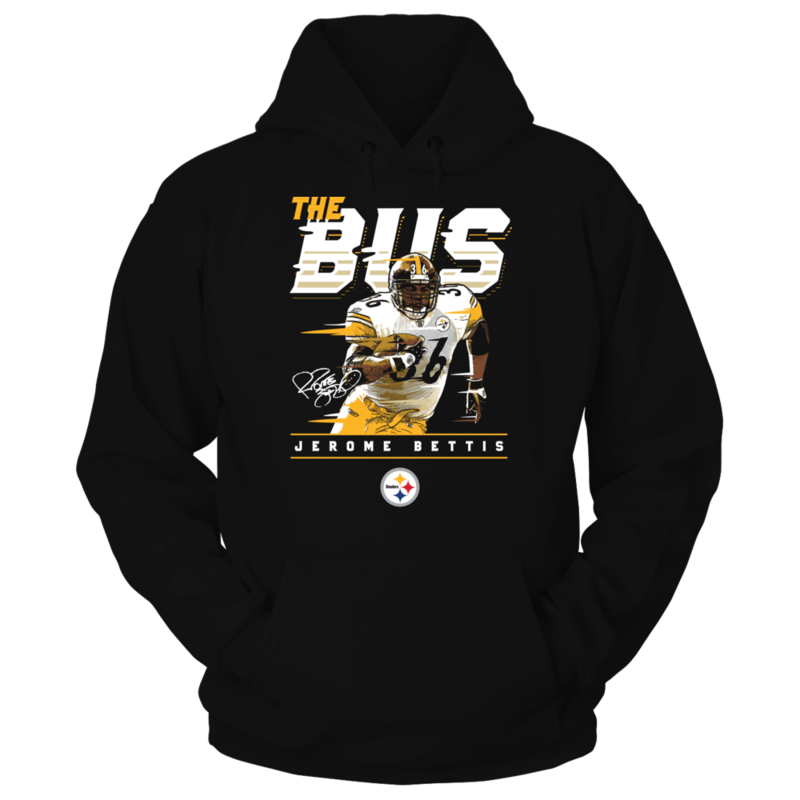 Each PITTSBURGH STEELERS: Pittsburgh Steelers – Jerome Bettis – The Bus fanatics design is custom-made and printed when the countdown ends. Popular designs may be available on our site after the campaign! « IT'S OKAY IF YOU THINK BASEBALL IS BORING..